A recent report commissioned by the government has estimated that approximately 300,000 people lose their jobs every year because of mental health problems. The authors of the report found that employees with mental health problems were 50% more likely to lose their job compared to those with physical disabilities. But of course the relevant legislation, the Equality Act 2010, treats mental and physical conditions the same; either can amount to a disability if it is sufficiently serious. But employers can only make reasonable adjustments if they are aware of the need, so this duty only kicks in when an employer knows about the disability, or if they could reasonably be expected to have known. So employers need to be alert to any signs from their employees indicating that they may have a long-term health problem. In particular, they should look for sick notes that refer to "stress", which is often a euphemism for conditions like depression. Employees need to talk about their mental health problems, and the support they need, with their employers. This is obviously easier said than done, with many employees lacking confidence that their employers will be sympathetic or helpful. But they should understand that the law on disability discrimination is on their side. About 300,000 people with a long-term mental health problem lose their jobs each year, a review commissioned by Theresa May has found. 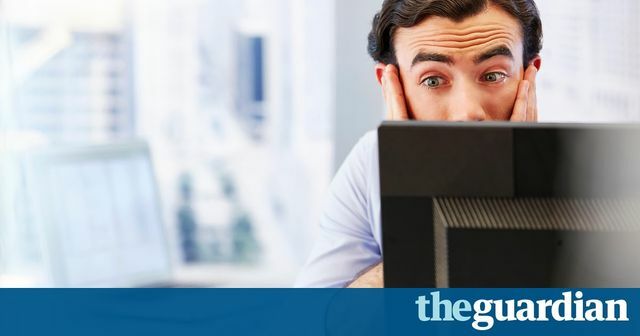 The Thriving at Work report, published on Thursday, puts the annual cost to the UK economy of poor mental health at up to £99bn, of which about £42bn is borne by employers. The authors – the Mind chief executive, Paul Farmer, and the mental health campaigner and a former HBOS chair, Dennis Stevenson – said they were shocked to find the number of people forced to stop work as a result of mental health problems was 50% higher than for those with physical health conditions.